This simple Channa Dal salad (Bengal Gram/ Split chickpeas) is made during Navaratri Festival. 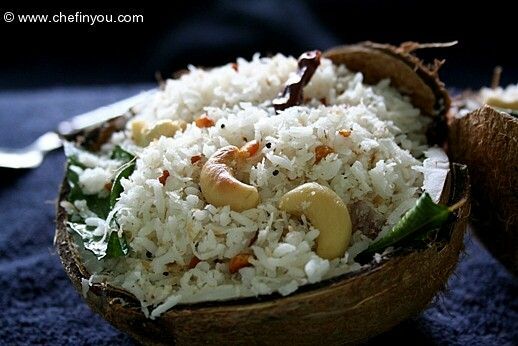 Simple, Quick and Nutritious. 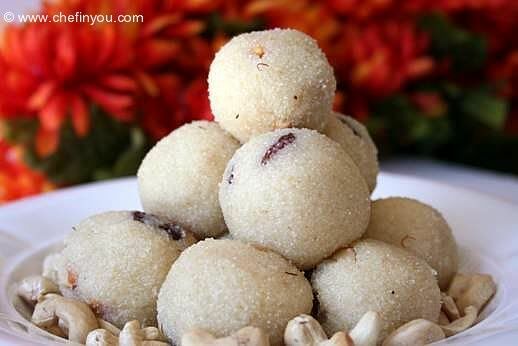 This authentic Bengali Sweet is a milk pudding with dumplings made of Paneer (Whole Milk Ricotta Cheese). 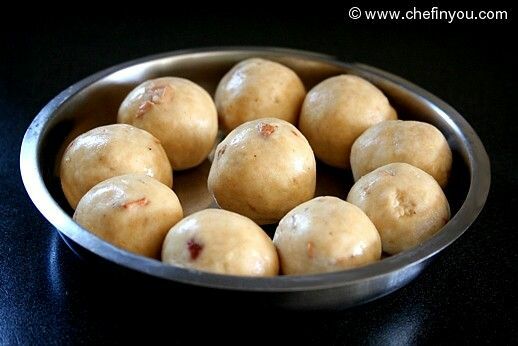 Very similar to another Indian Sweet - Rasmalai. 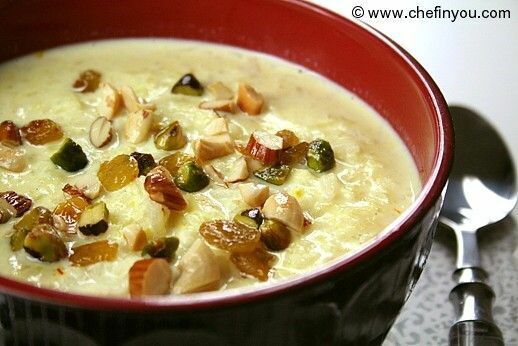 Vermicelli Pudding is a popular dessert in India made throughout the year during special & festive occasions. 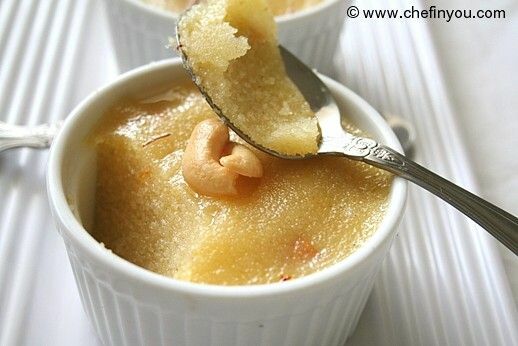 This version makes use of condensed milk & milk. 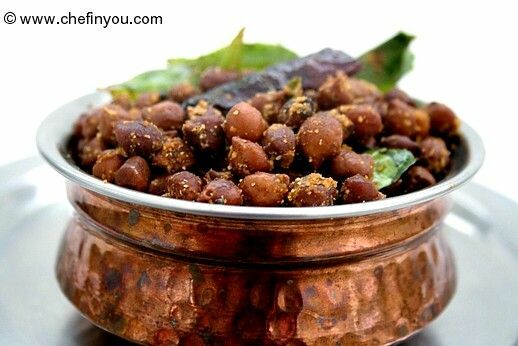 South Indian Style Salad made with Black Chickpeas and hot spiced powder. 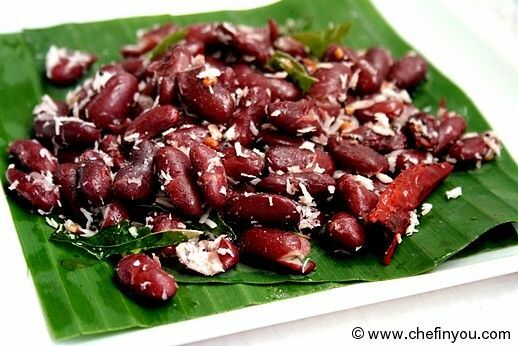 Made especially during Hindu festival Navaratri as "prasadam"
Simple South Indian styled Salad made with Kidney Beans. This is popularly made during Indian festival Navarathri. 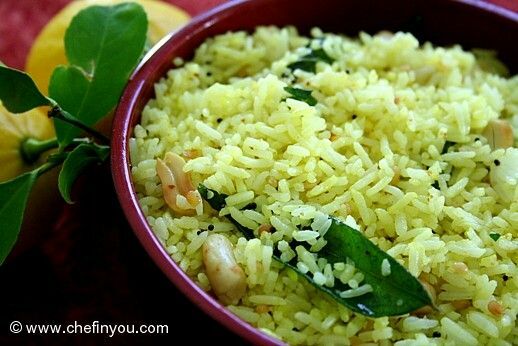 Most Discussed Under "Navaratri Recipes"